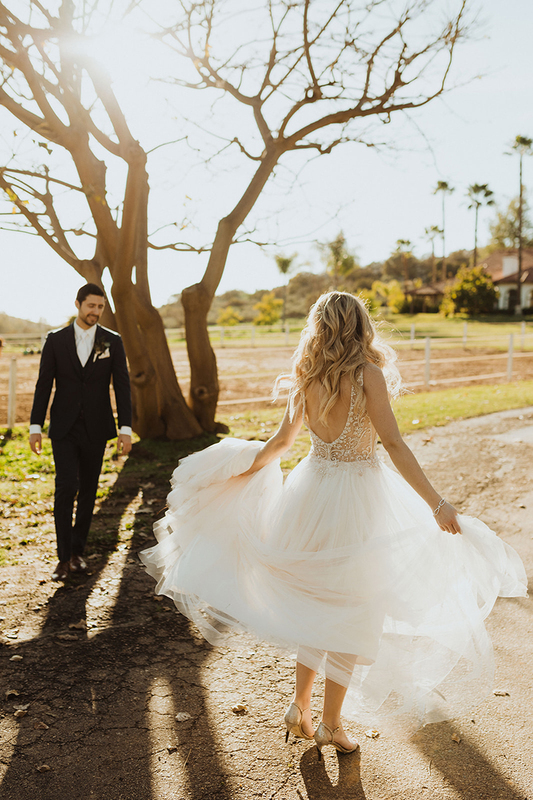 Two is better than one when it comes to marriage – AND to this jaw-dropping Casablanca custom wedding dress! 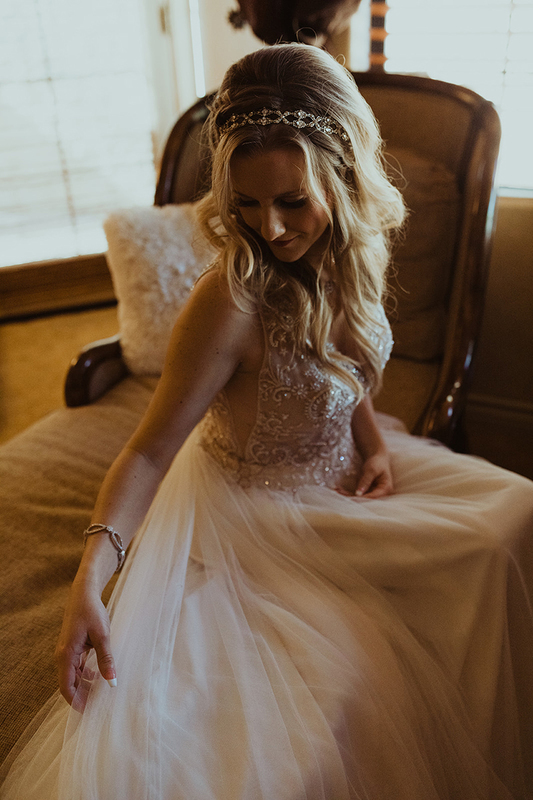 Casablanca Bride Valerie fell in love with the sparkling, beaded bodice from Style 2315 Tori and the soft tulle skirt from Style 2310 Della. 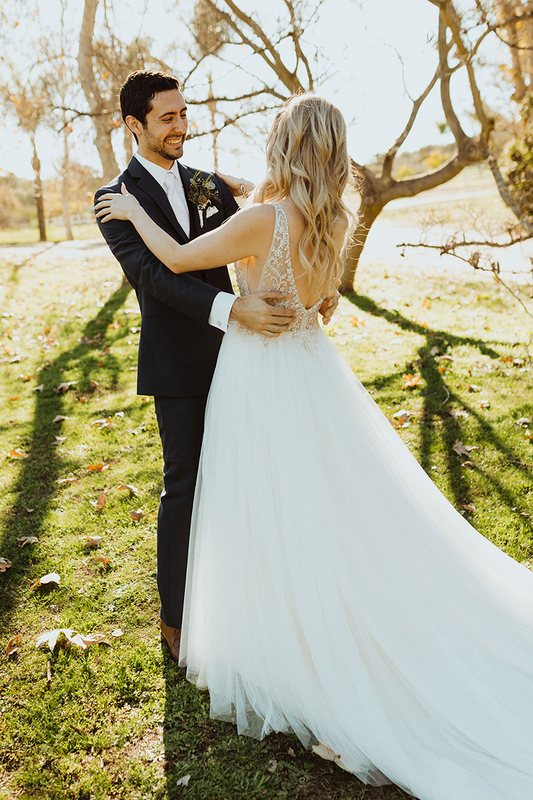 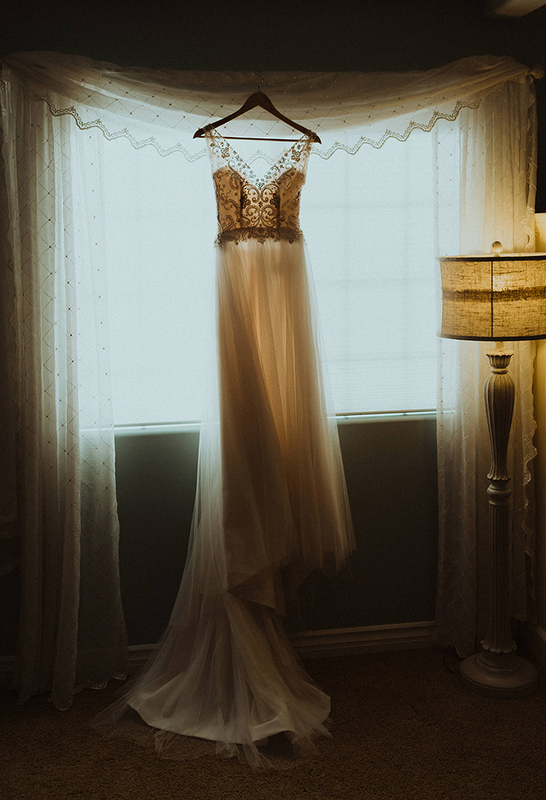 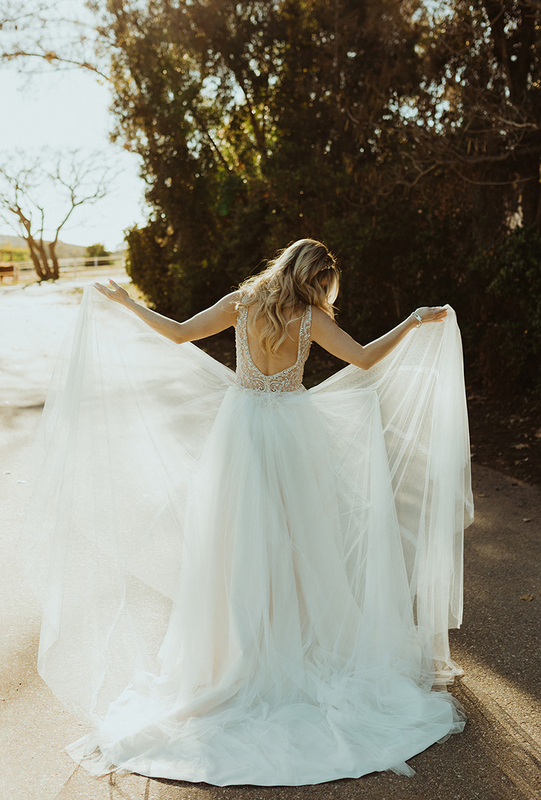 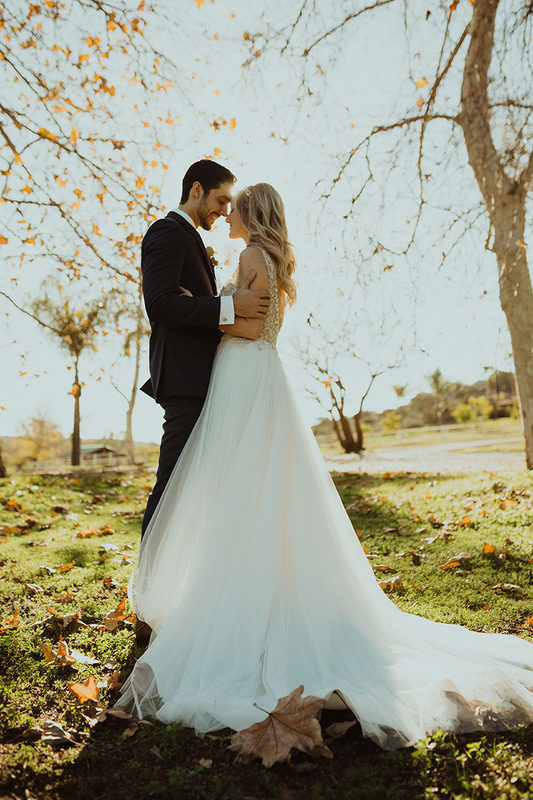 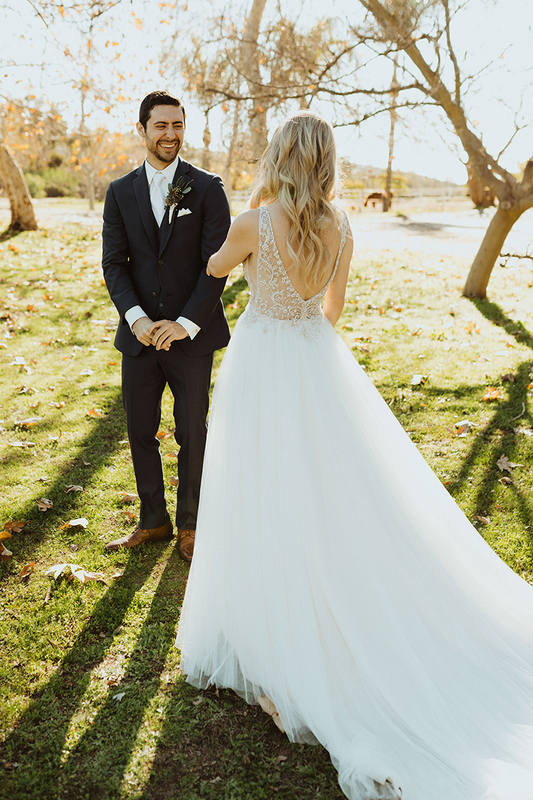 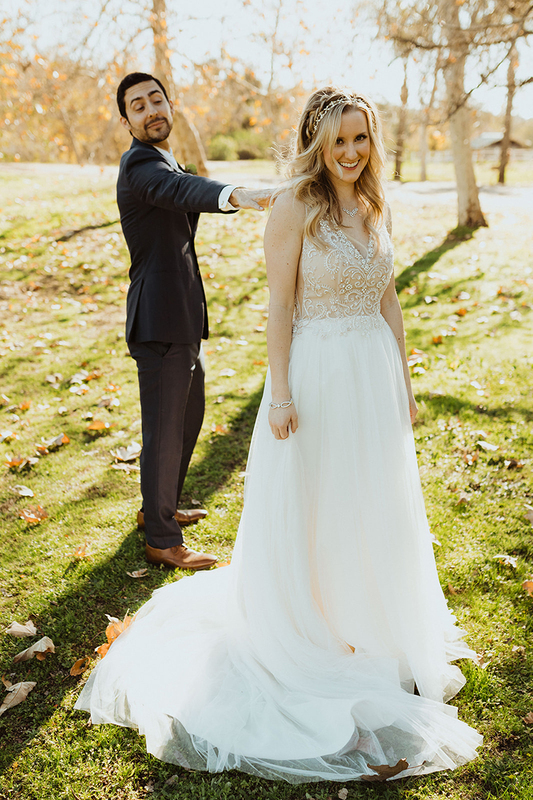 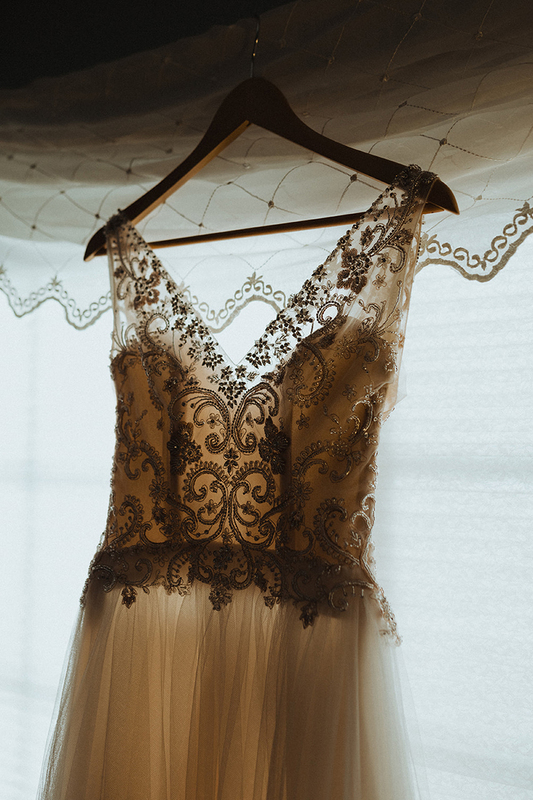 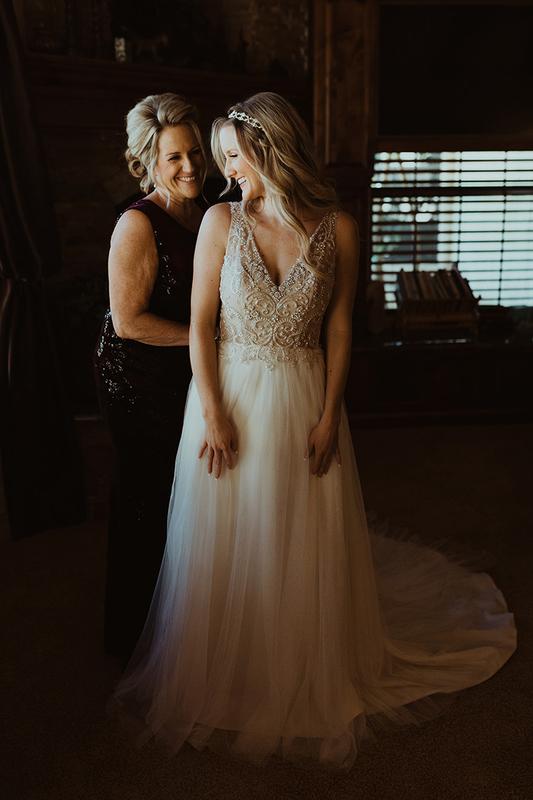 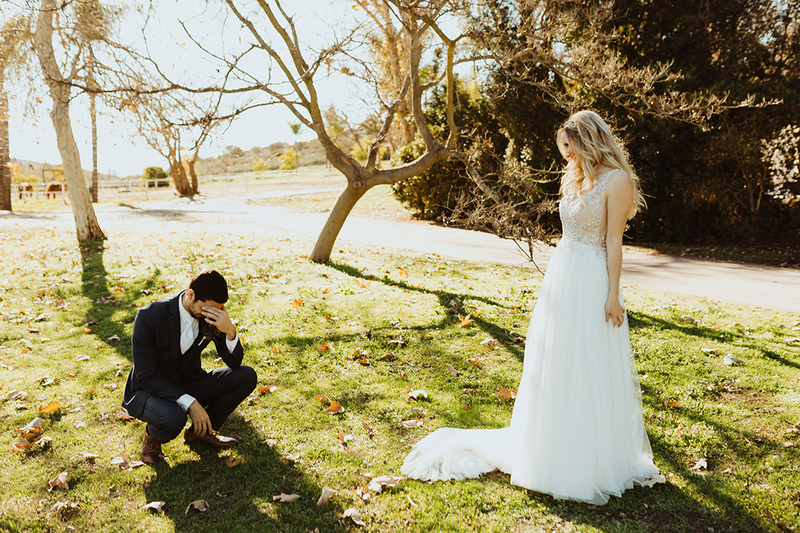 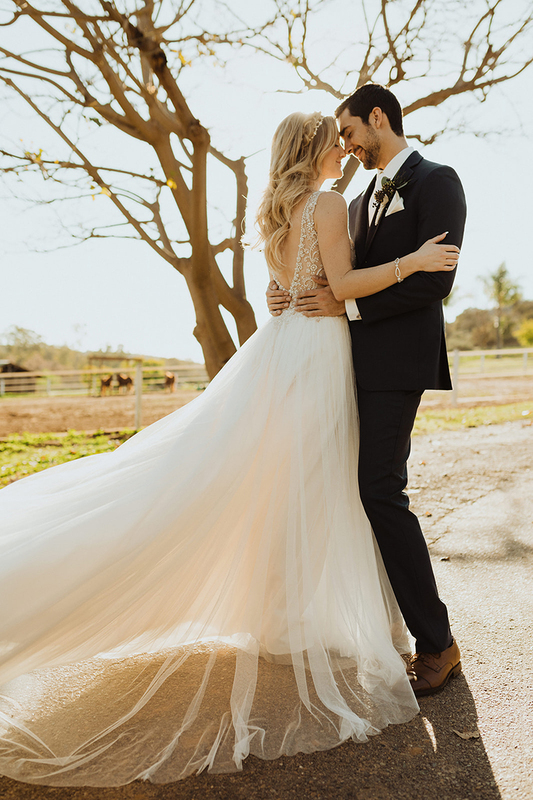 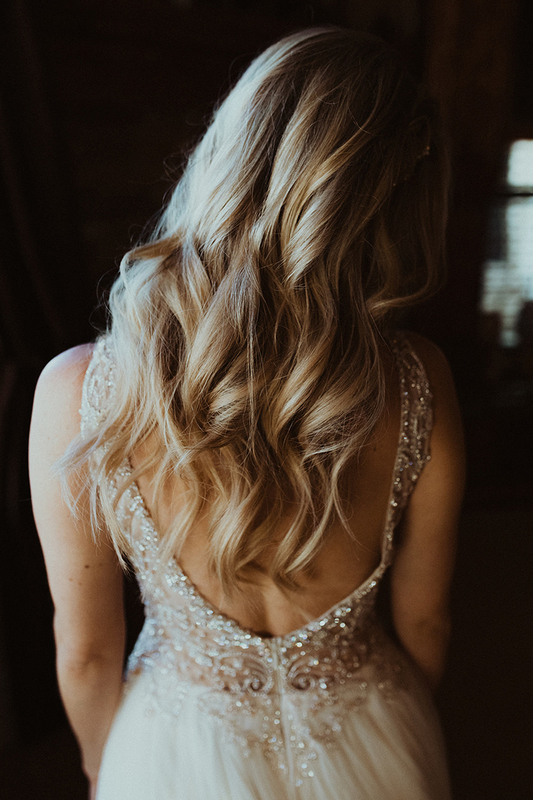 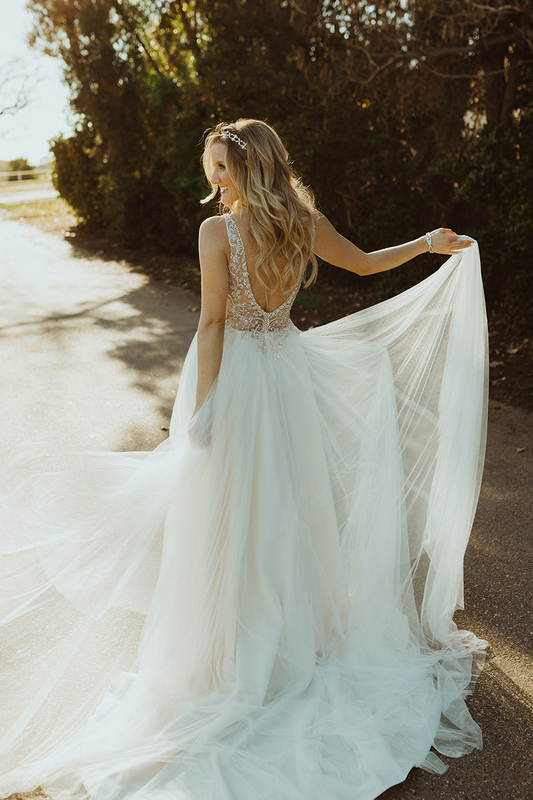 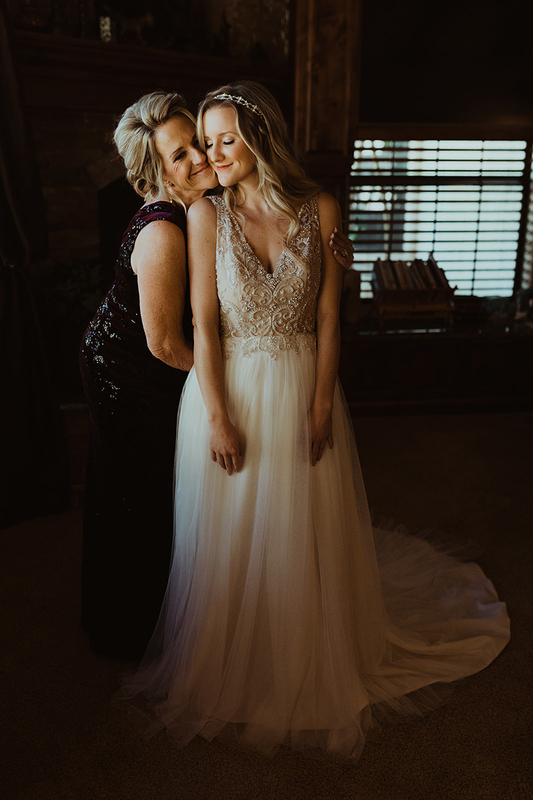 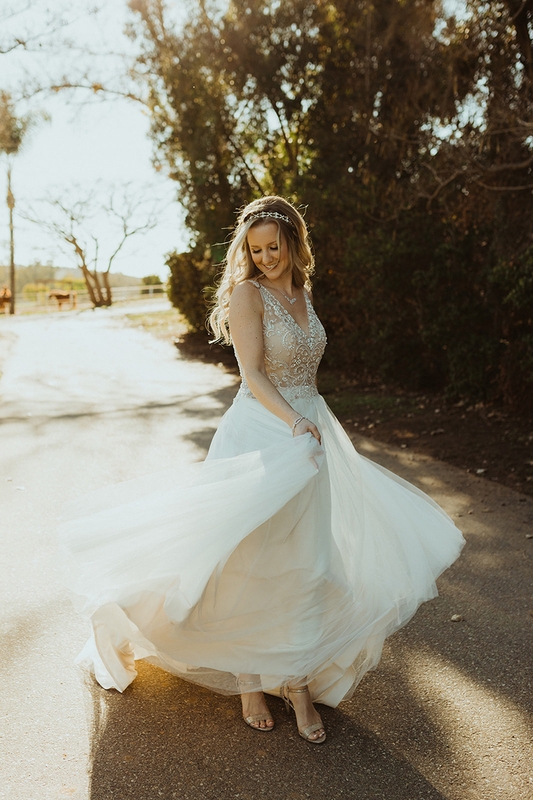 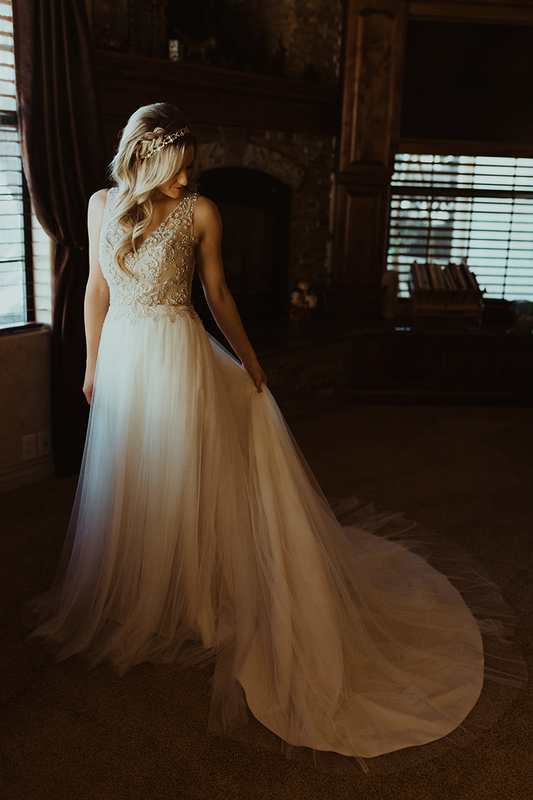 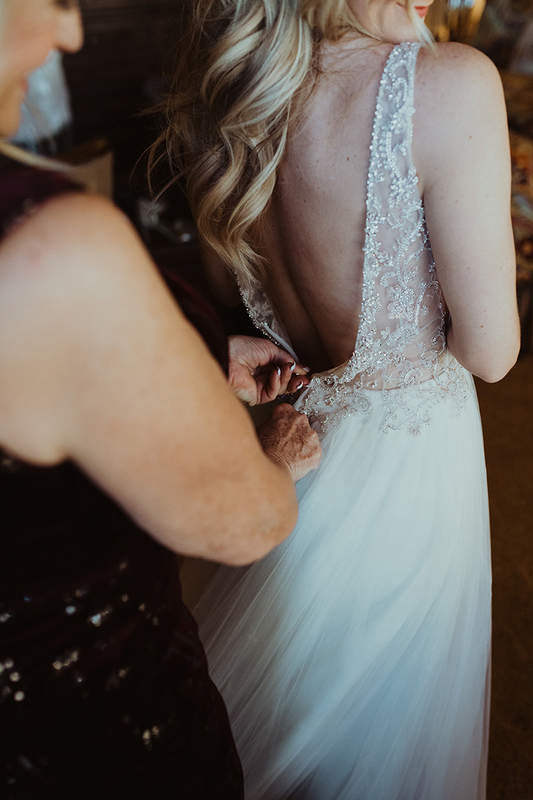 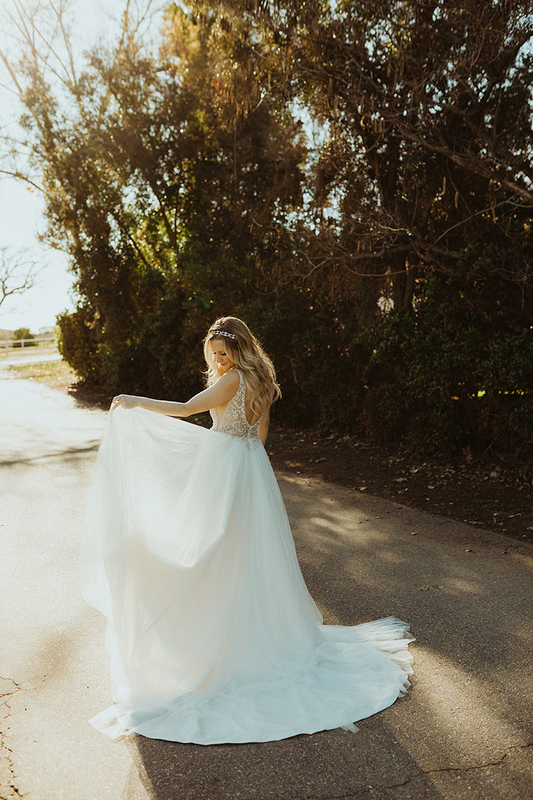 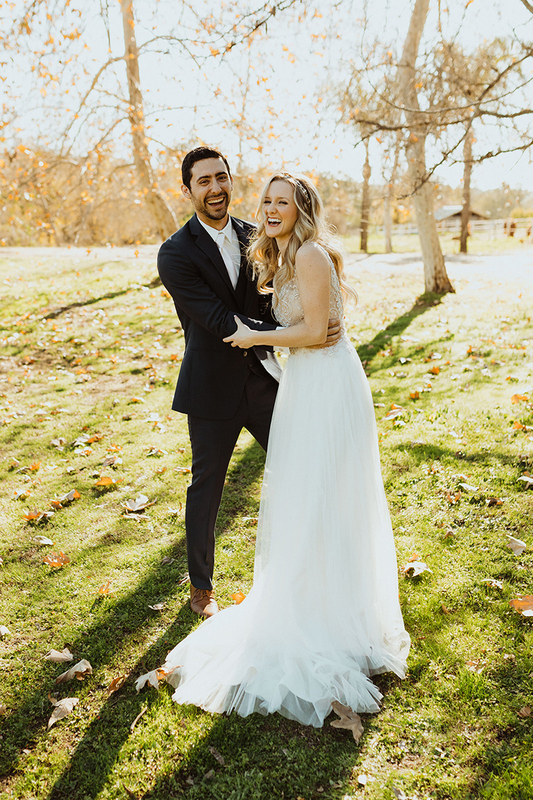 With the help of her local Casablanca Bridal retailer, Here Comes The Bride, Valerie put the two design aspects together to create a totally unique (and TOTALLY stunning) custom wedding dress. 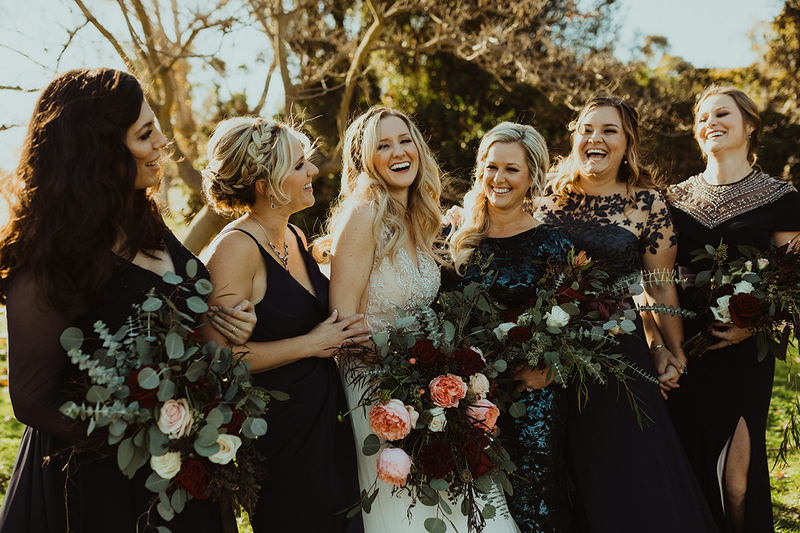 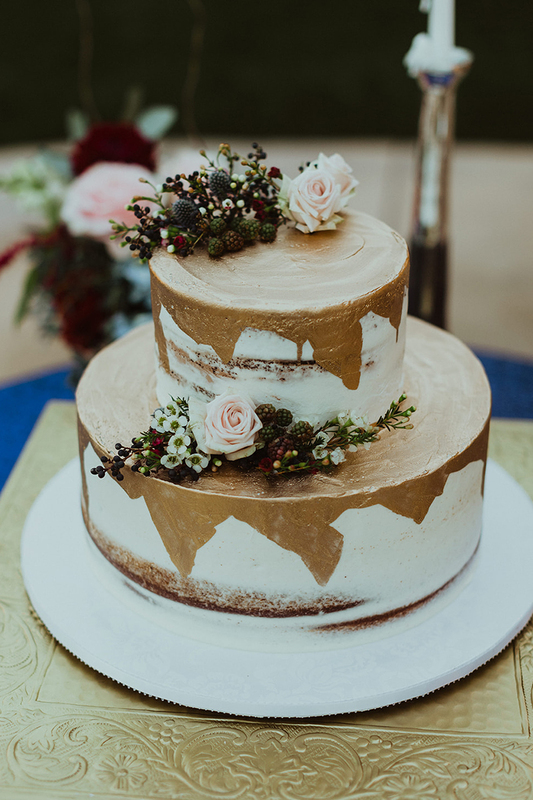 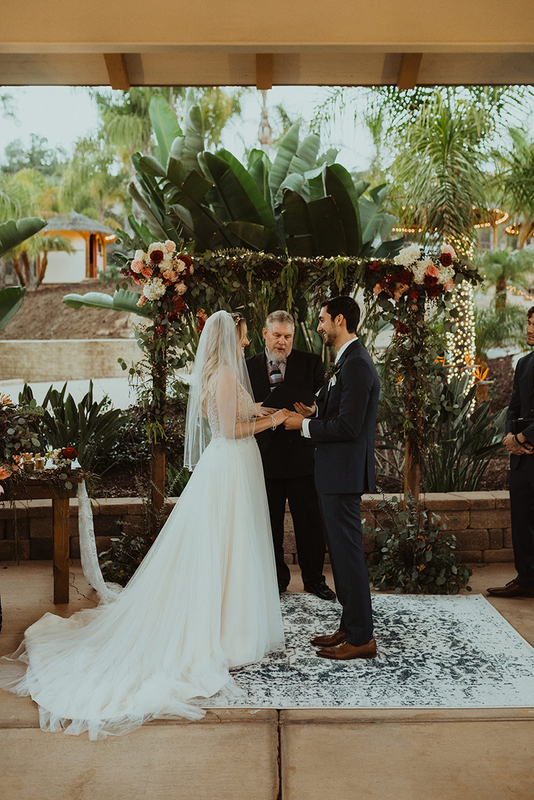 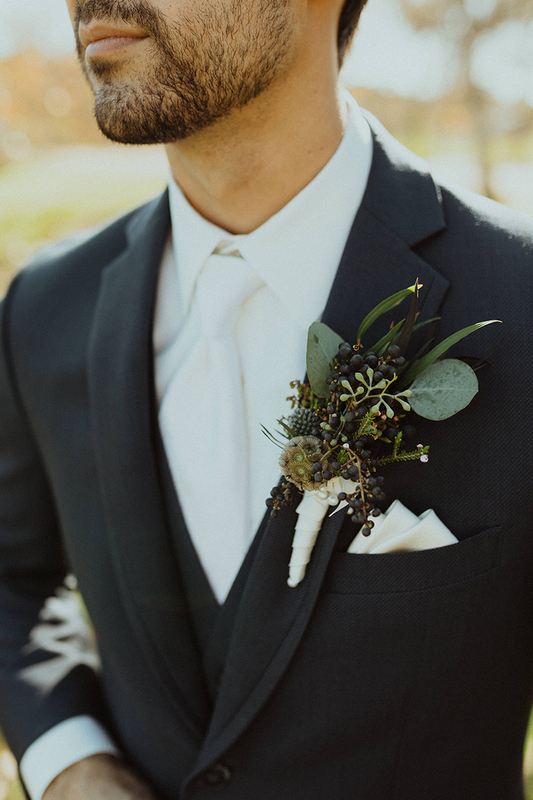 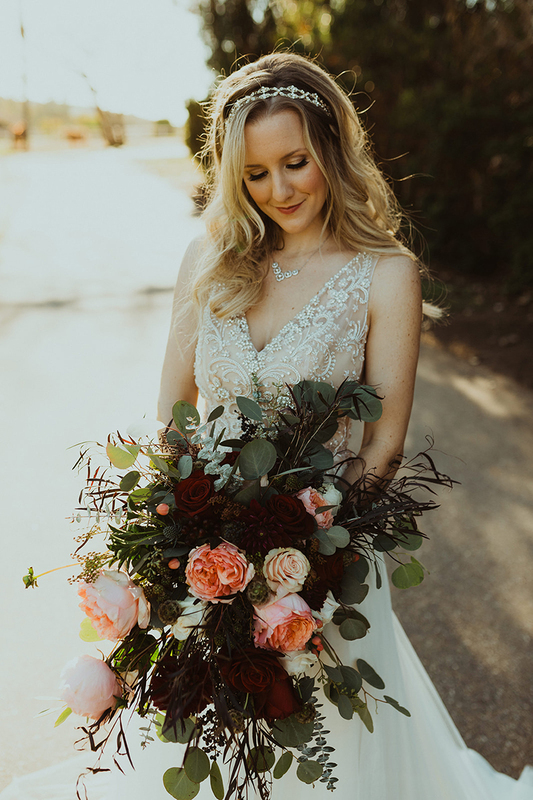 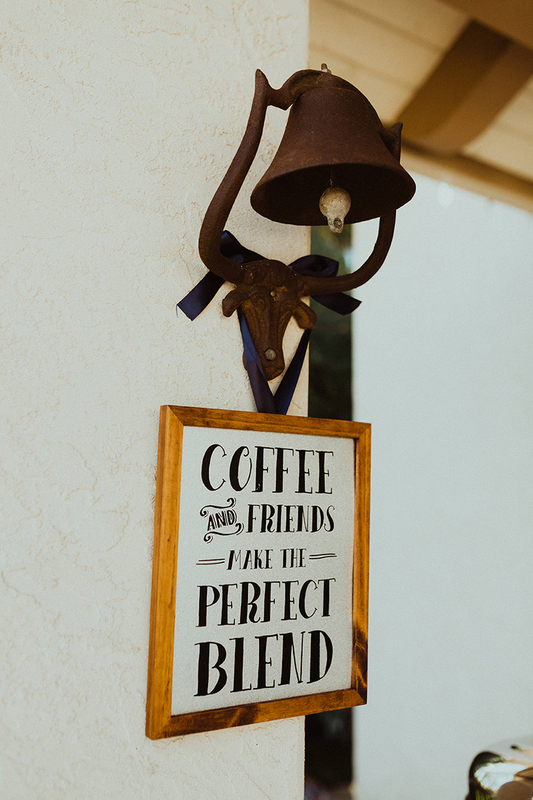 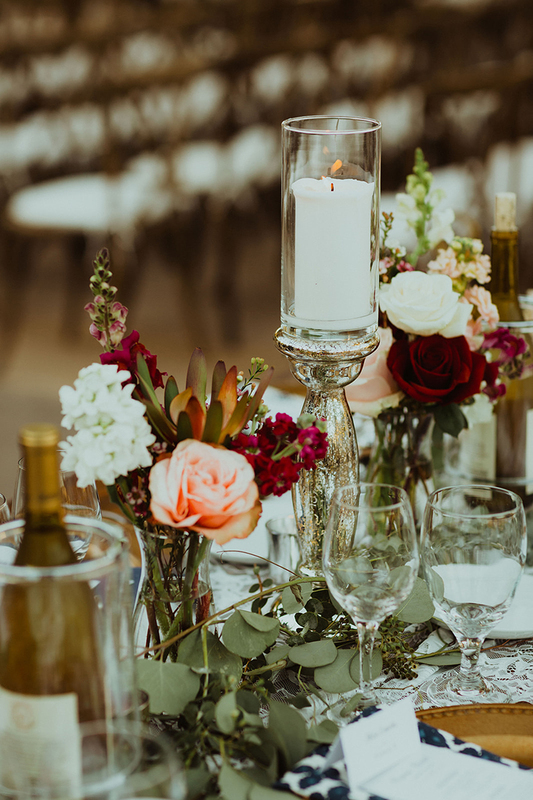 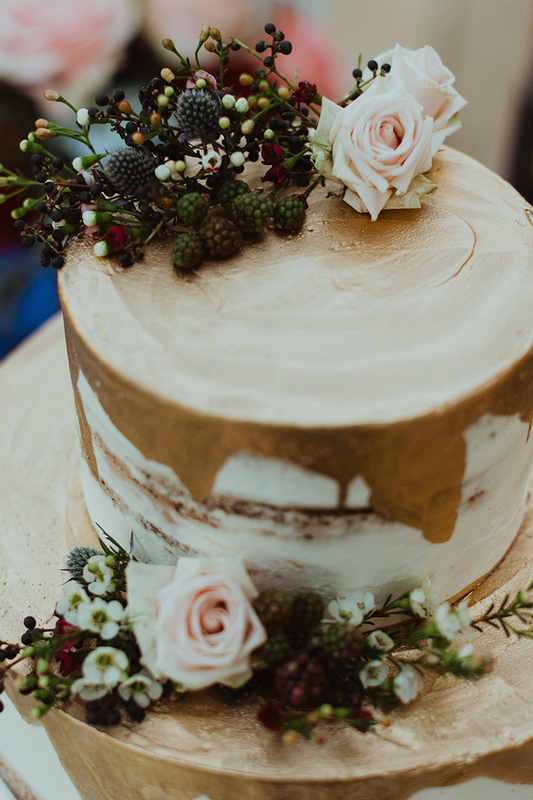 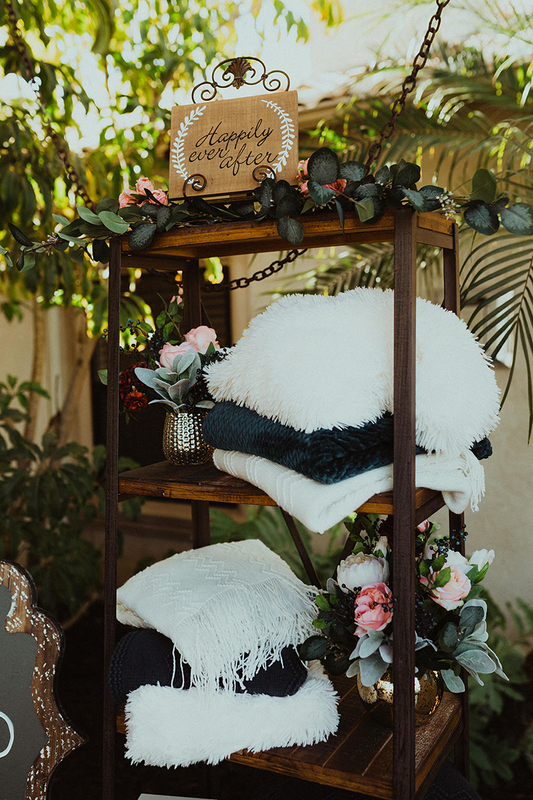 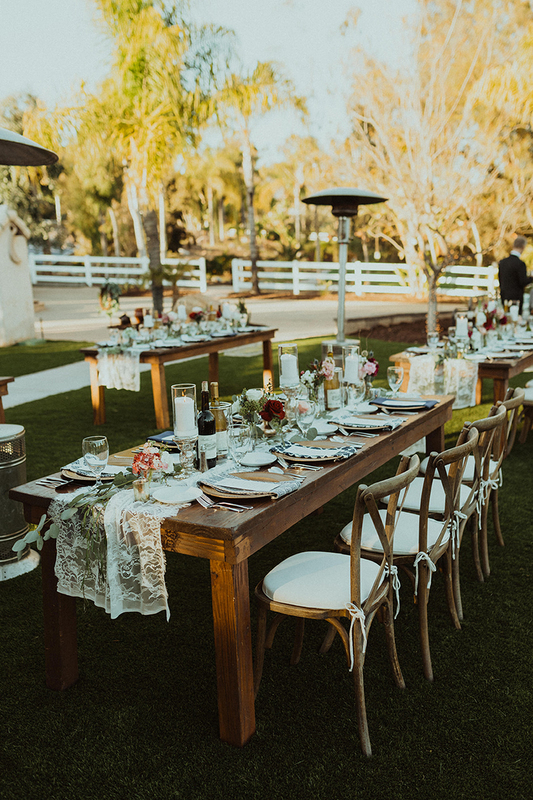 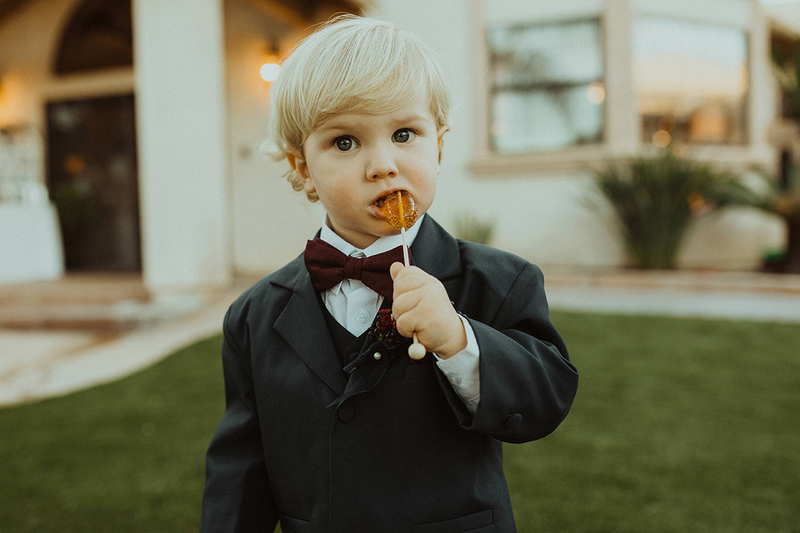 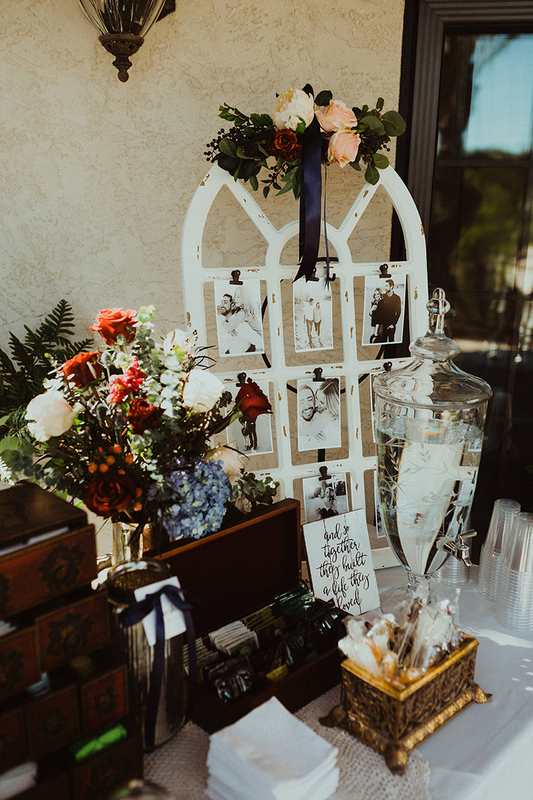 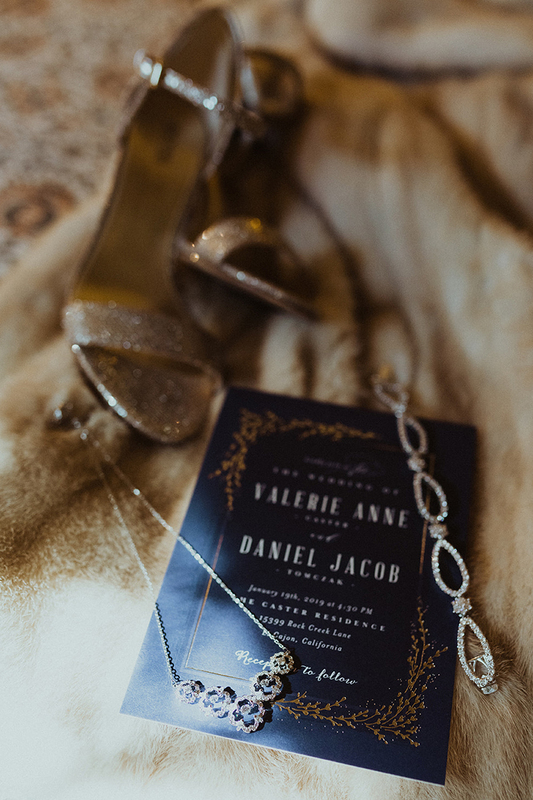 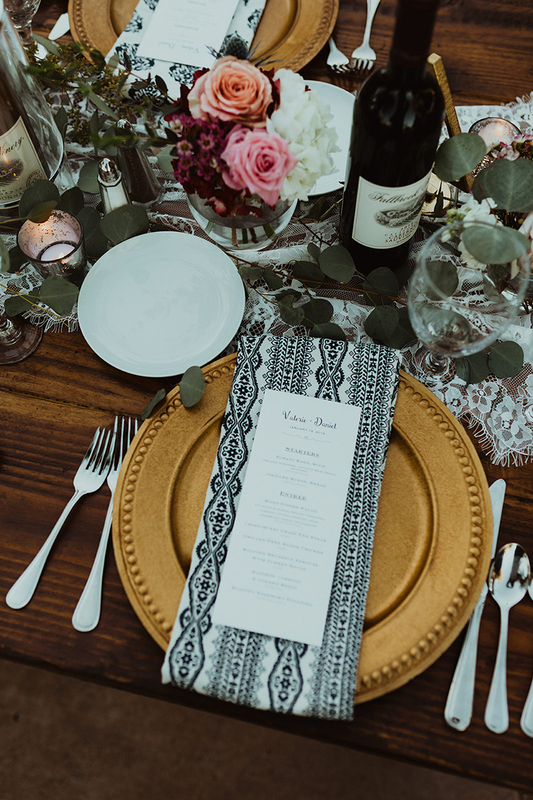 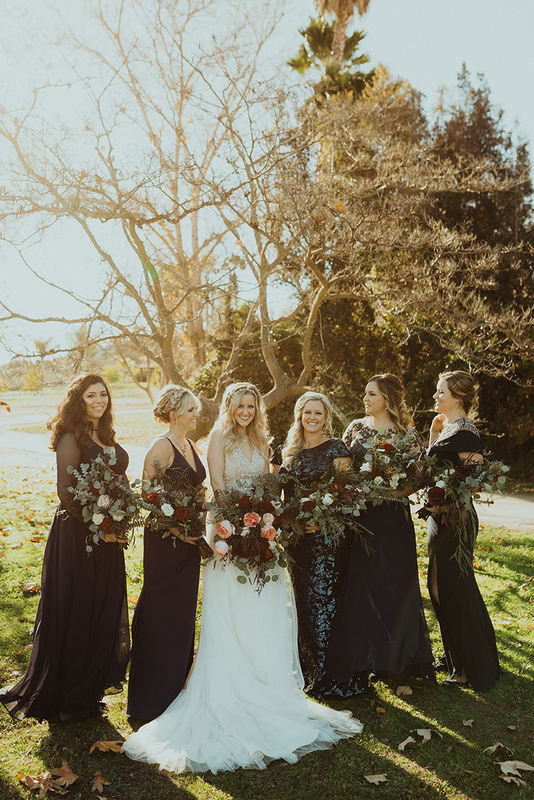 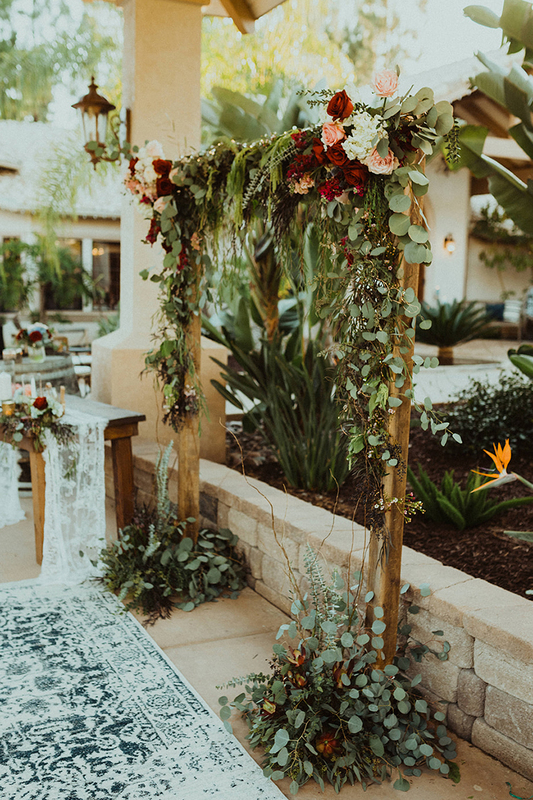 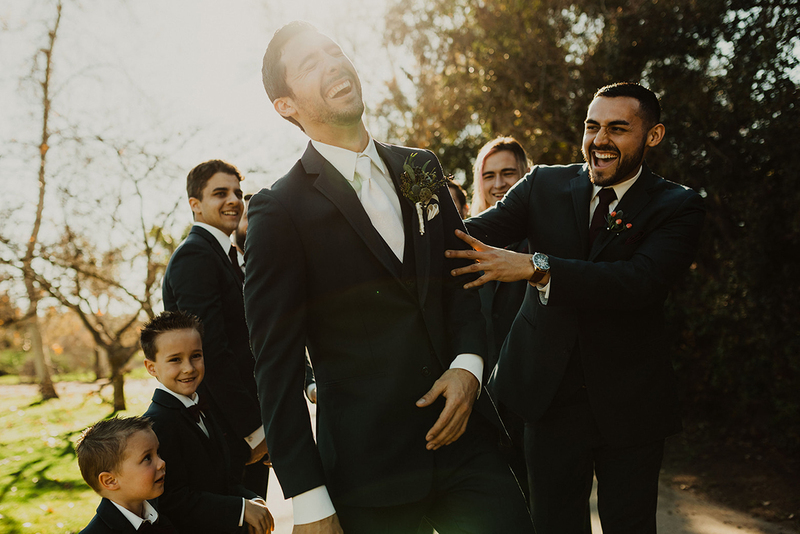 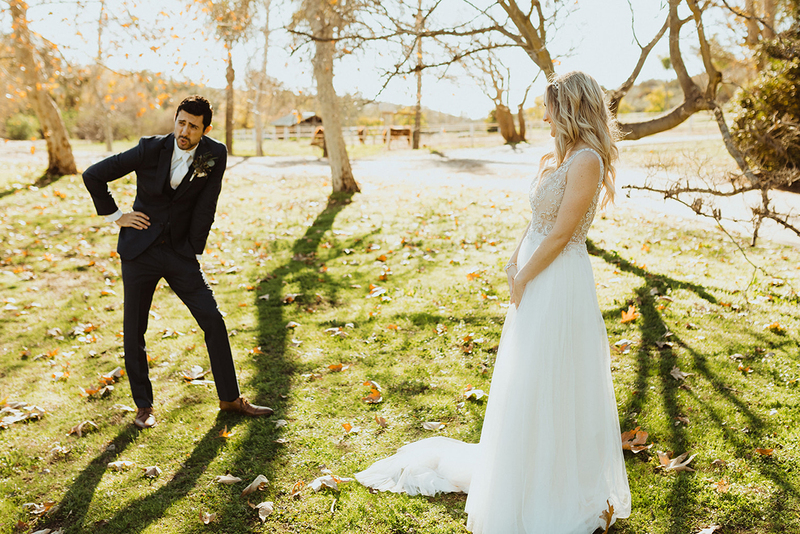 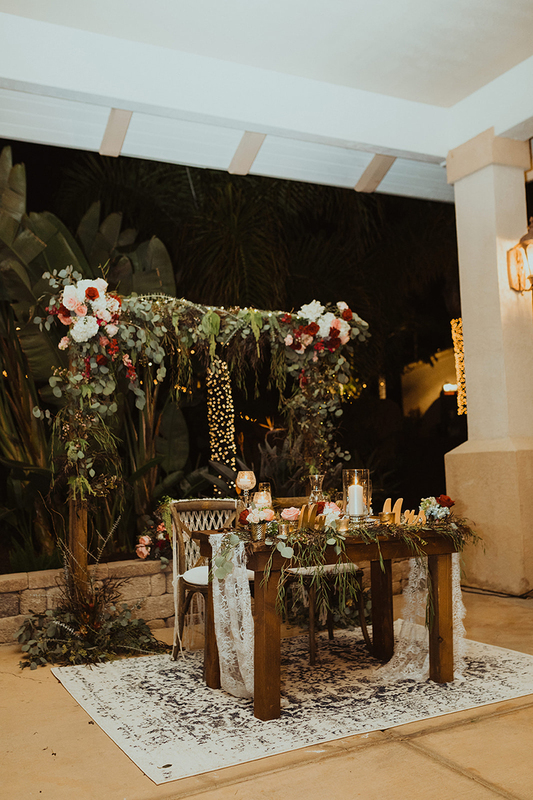 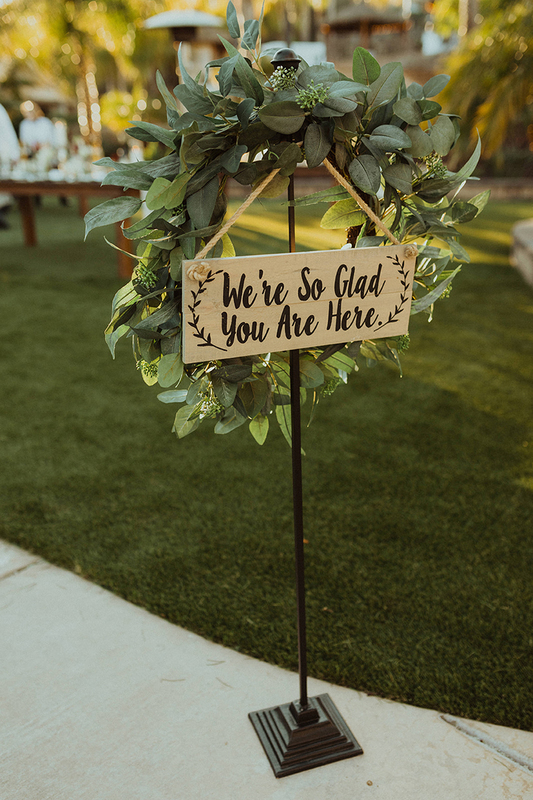 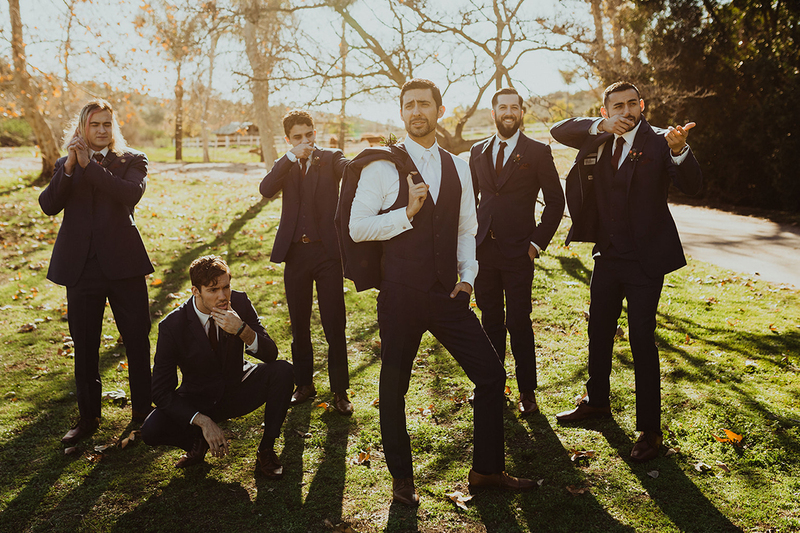 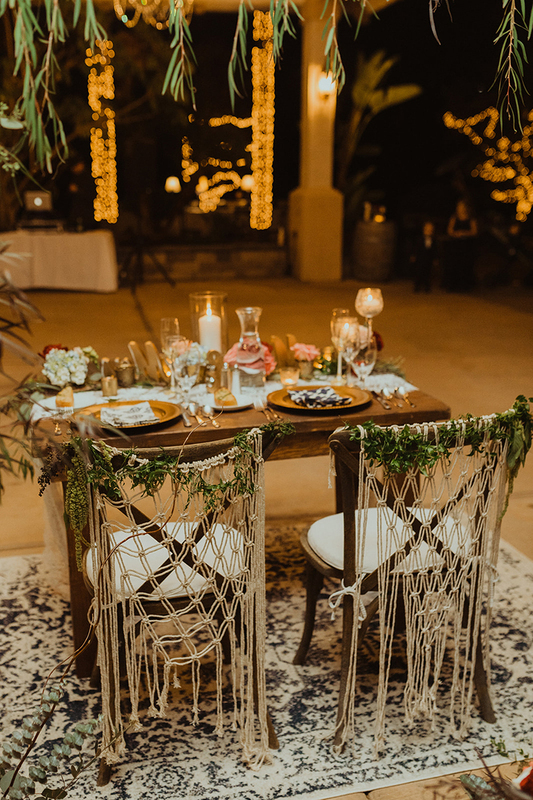 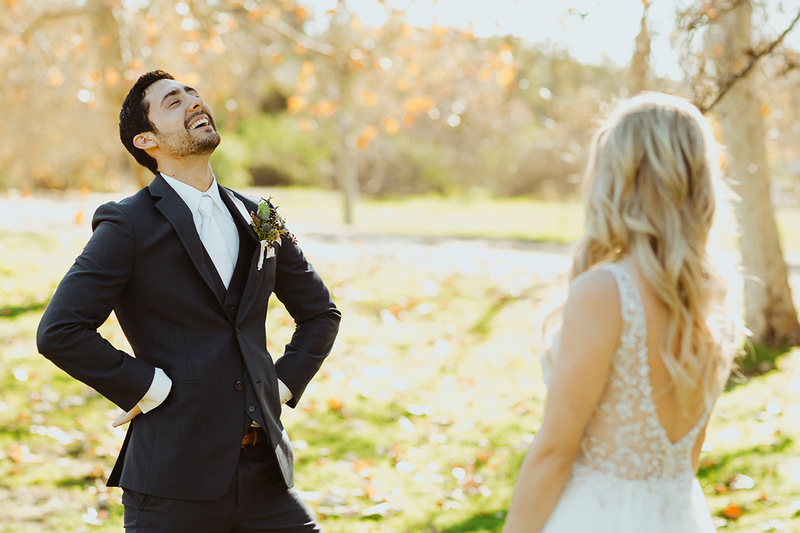 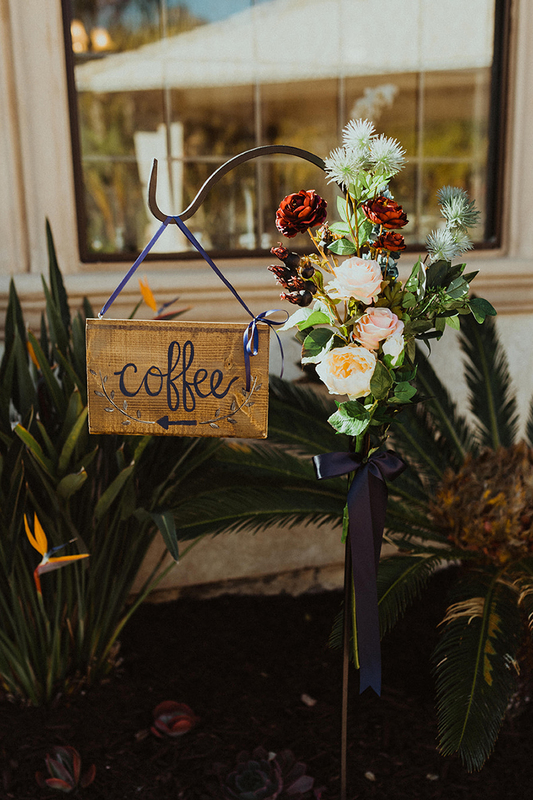 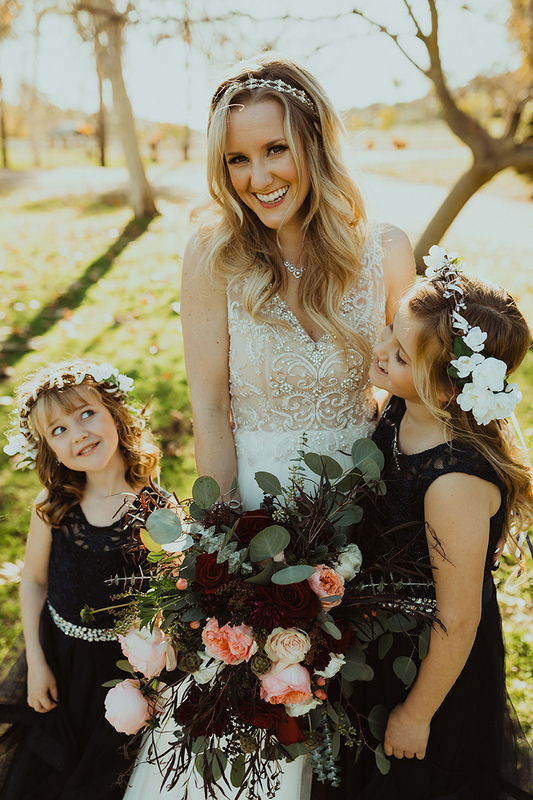 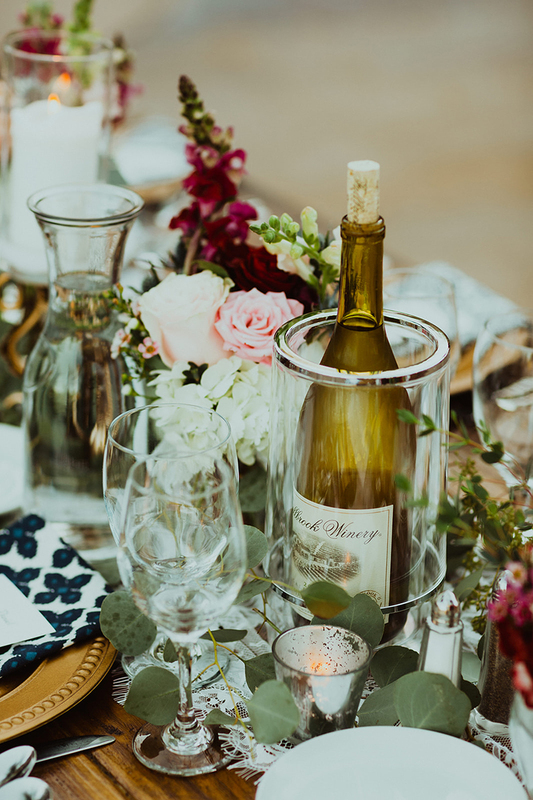 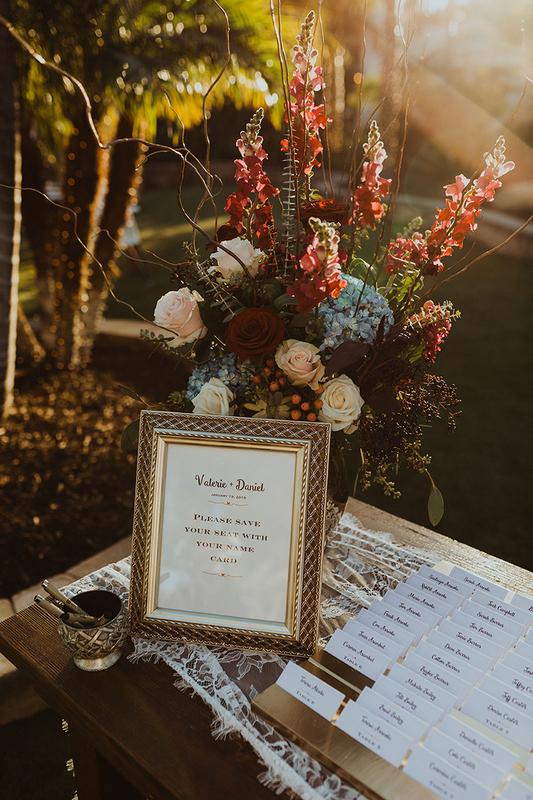 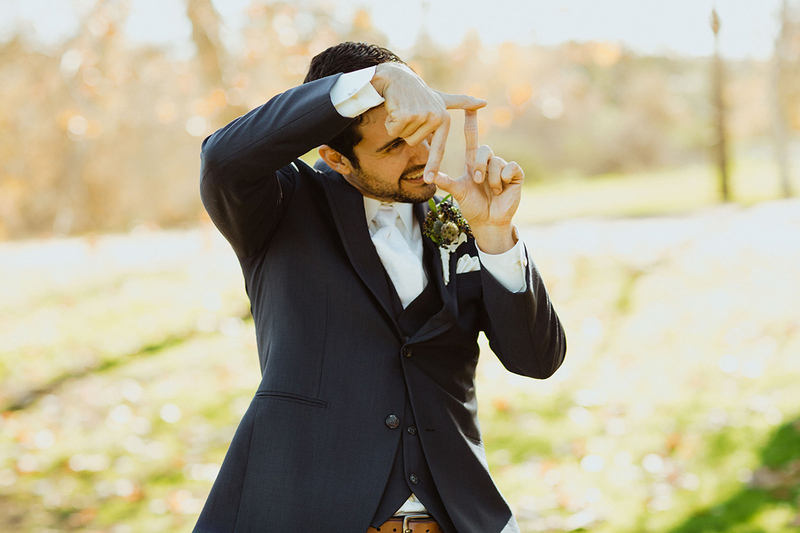 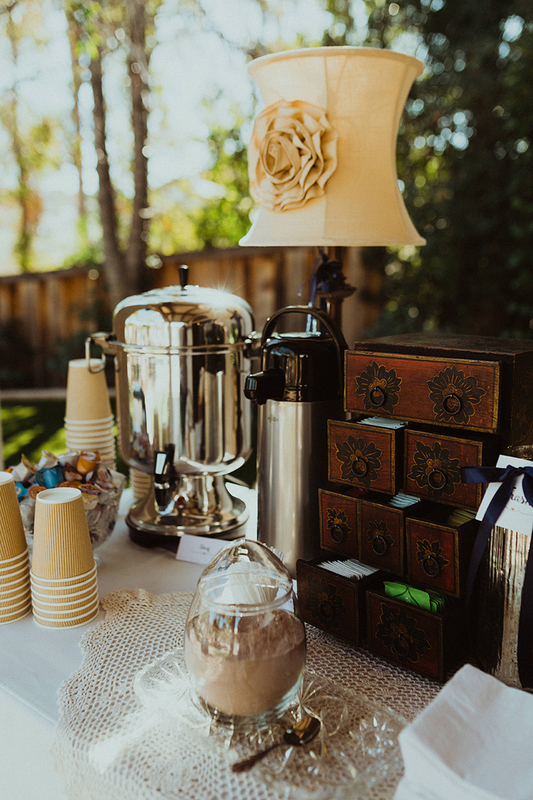 This rustic glamorous wedding day, captured beautifully by Gabriel Conover Photography, comes to life with charming deep red and vintage gold tones, casual vintage décor, and debatably our favorite first look ever! 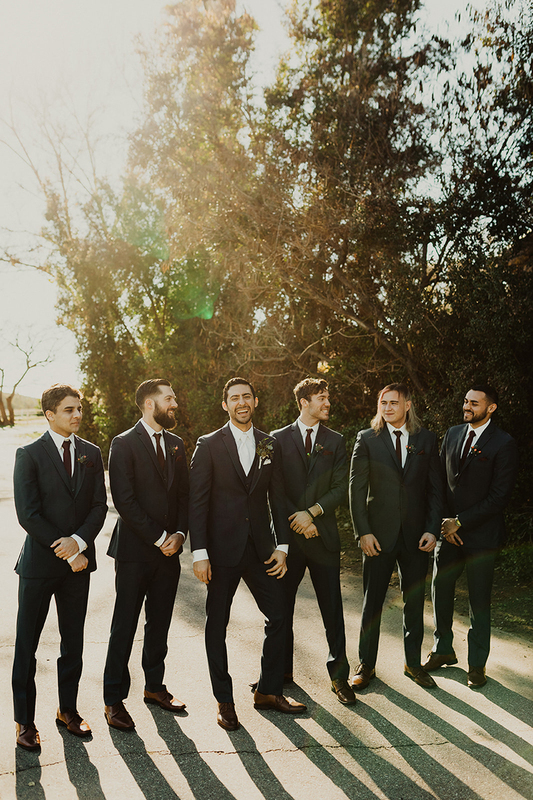 Keep scrolling for more gorgeousness. 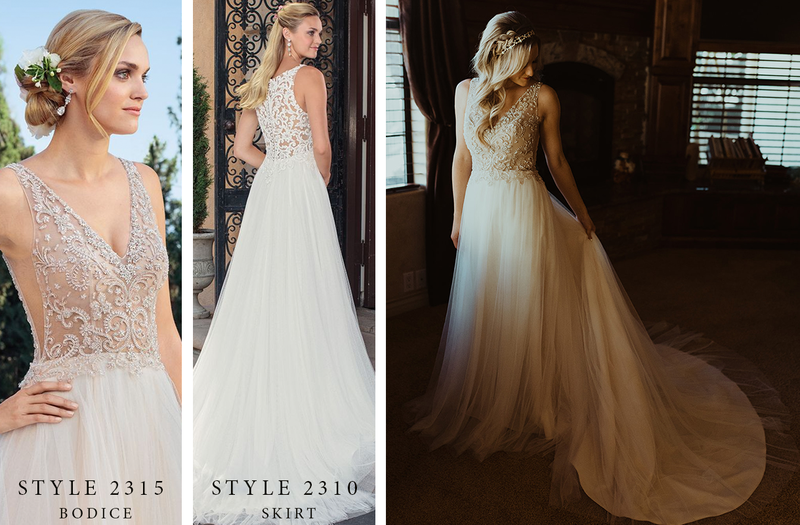 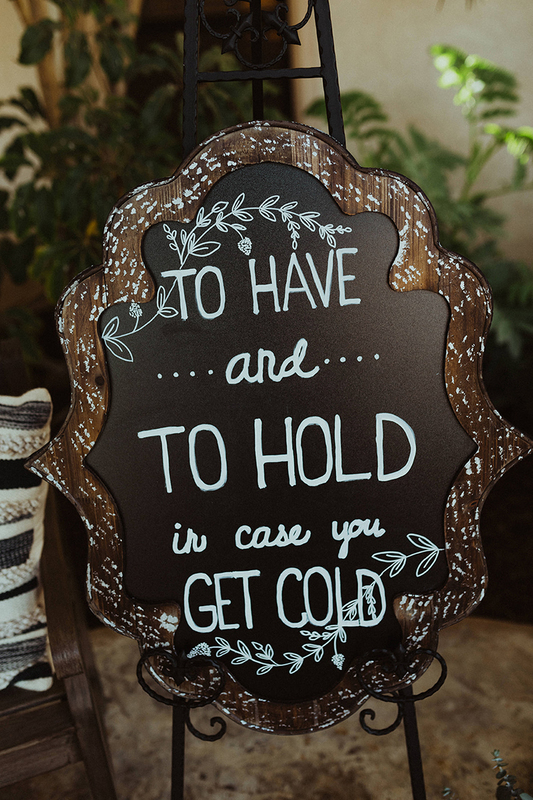 Be sure to visit your local Casablanca Bridal retailer to get started designing your very own custom wedding dress!